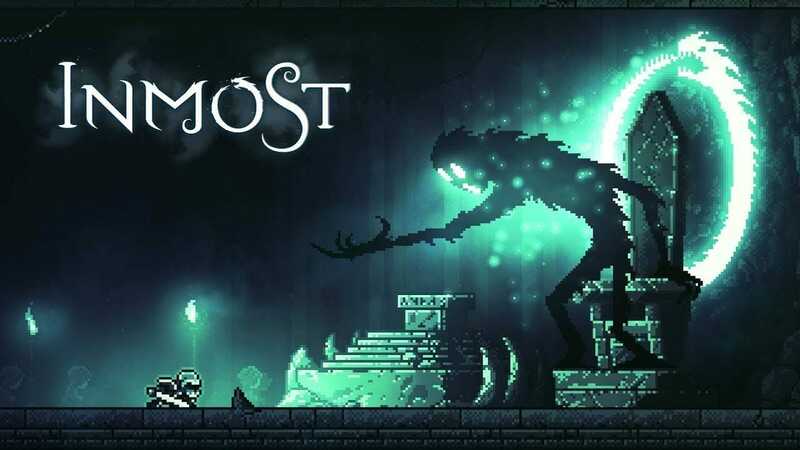 Inmost is an atmospheric, story-driven puzzle platformer, following three playable characters within one dark, interconnecting story. The first trailer for the game came out last year in August and it has done well in terms of garnering interest from the people. The game is still in development and originally it was meant for PC on steam, however, a recent tweet from Nintenderos has confirmed that Inmost for Nintendo Switch is also in the works and will be arriving on the handheld console later this year. There is still no decisive release date for either PC or console, all we know is that the game will be arriving on PC in the first half of this year. A Nintendo Switch release will follow the PC release later this year as confirmed by the following tweet. From what can be gathered from the trailer and the screens provided on the website, Inmost looks like a promising addition to the Retro themed Indie game genre. The game has beautiful visuals and the sound effects seem captivating. This is all we know about the game thus far, We will keep you updated when a release date is finally revealed.